Masrhmallow Laser (MLF), based in London, is one of the leading virtual reality creators today. They launched a stunning art piece using light and a robotic arm to create a permanent installation in Cognac, France. 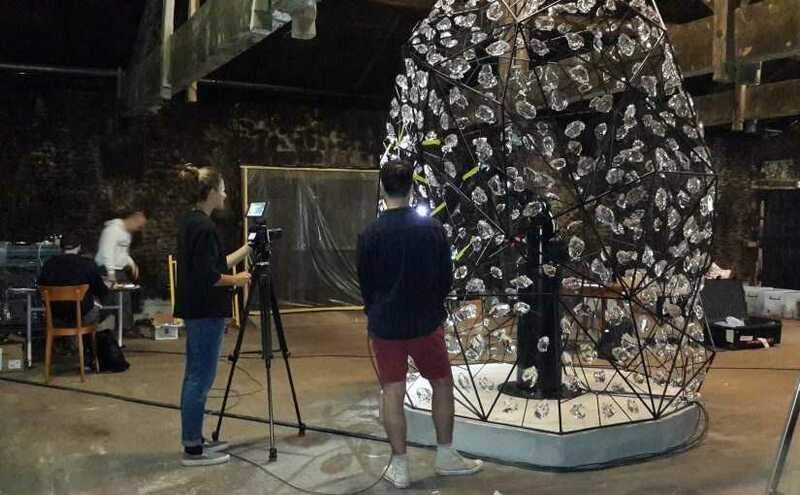 Hence, MLF worked for several months on “The Quest”, a robotic light sculpture made with thousands of shards with each one projecting precise abstracts forms symbolising the 7th Generation. It was necessary to find a robot integrator to carry out the integration of the robotic arm in one of the most prestigious locations in Hennessey, the cellar where you can find the best Hennessy reserves back from the 19th and 20th centuries. Also, it was necessary a very specific robot programming for this project and a robot software combine and synchronise the movements of the robot with the control of the light source to reflect light rays through the shards on the wall. It was a piece of indescribable beauty and extreme precision. 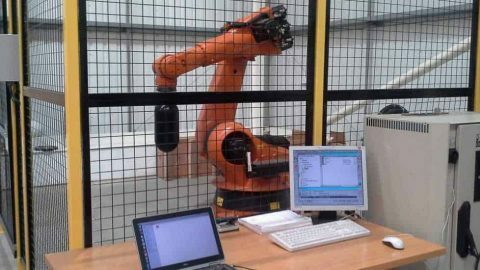 Phoenix Control Systems Ltd carried out the robot integration of the complete cell including the control panel and the commissioning of the robot. We are very proud among the experts that were instrumental in bringing this amazing project to fruition. Our congratulations to our customer, Masrhmallow Laser Feast, for their success. Our best wishes to the next generation of Master’s blender of Hennessy. The robot arm is now part of the cellar as a testimony to the 7th master blenders for future generations. Robotics is widely used in the Entertainment industry there is no specific limit of what robot can achieve in this industry. Robotics are now in Theatre, Music shows, Television, films, and any other shows. Consult with your robot integrator next time you want to carry out your events or shows. 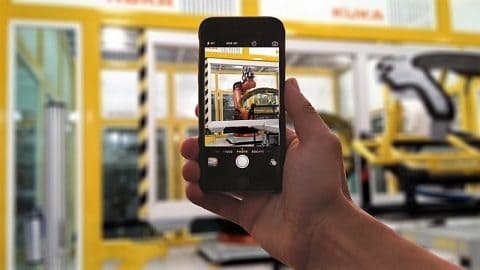 There are three key elements: your imagination, an industrial robot, a robot integrator, and a great team.